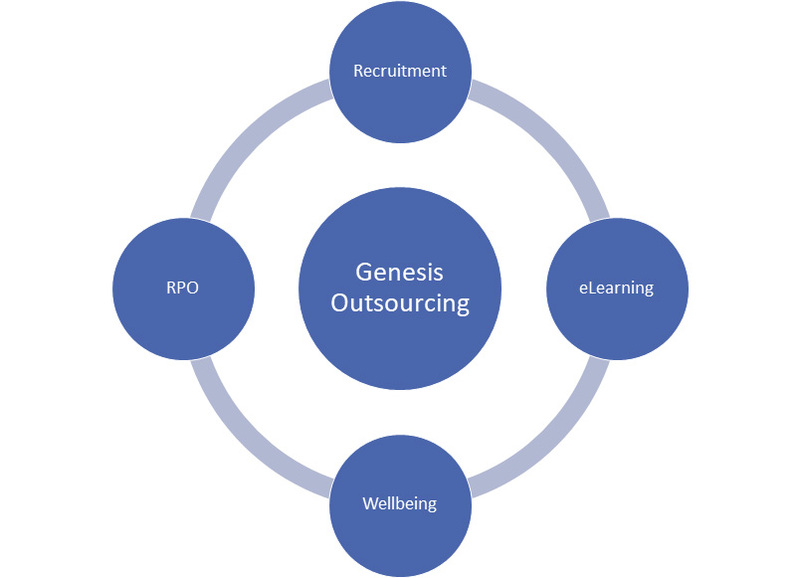 Genesis Outsourcing was formed to support companies, of all sizes and sectors, with their unique recruitment and retention needs. With over a decade of experience within the recruitment sector Genesis Outsourcing whole-heartedly believes that the recruitment and retention of staff are of equal importance for the stability and success of any business. From strategized sourcing and selection, to on-boarding and beyond, Genesis Outsourcing provides bespoke, cost-effective, solutions to assist our clients where assistance is needed.